(By our Norwegian correspondent Jan Ronald Stange) Komputergirl (Kristin Sigvathsen) is a Norwegian artist, composer and producer, working since 2004 to develop a sound that can convey an inherent fascination for Arctic landscape, space and spirituality. By means of an eight-lane sequencer, old analog synthesizer samples and a MIDI keyboard, she has developed a distinct and cool expression extending from naive and melancholic synth pop into a more atmospheric and conceptually soundscape. 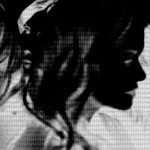 2015 saw the release of Komputergirl’s debut EP “Hyperborea” where she collaborated with other Norwegian electronic artists like Psykosister, Schnodig, Substaat and Kant Kino. 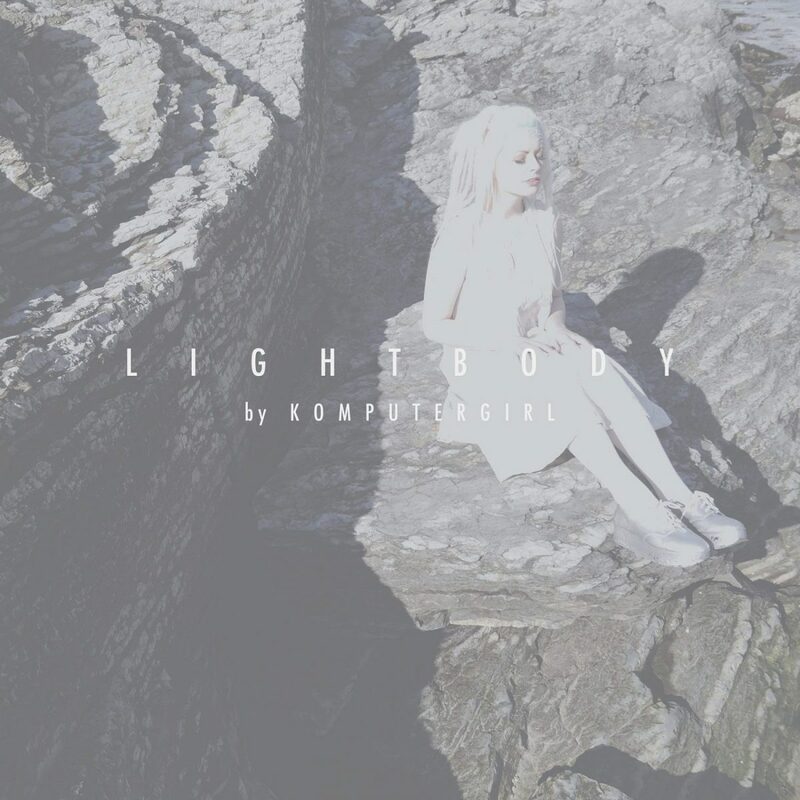 The single “Lightbody”, released on Komputergirls own label “Polarpop Records”, is an exhilarated fusion of futurepop, electro, new age and experimental music. With an uncompromising length of 6:36 minutes, “Lightbody” represents an unconventional, but highly dynamic and catchy radio single. “Lightbody” is the first of two singles to be released ahead of Komputergirls upcoming debut album “Polarpop”. Extremely limited 2CD boxset new Marsheaux album 'Ath.Lon' incl. excl. 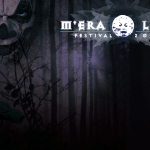 tracks available now - only 100 left !